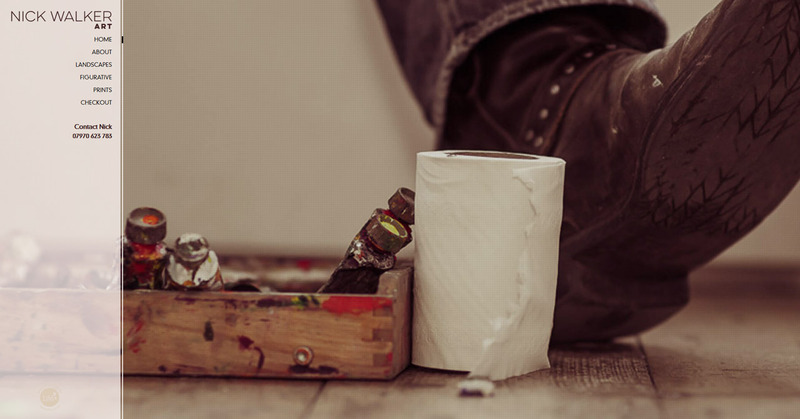 We can turn our creative hands to very much everything you could want, so from a set of business cards through to a full blown e-commerce website, bet we can deliver. Creating your brand is beyond just designing logos. It is about capturing the very essence of who you are. Your attitude, tone, message and values, all culminating in the targeted exposure your business needs. That's what we do at We Are Life. 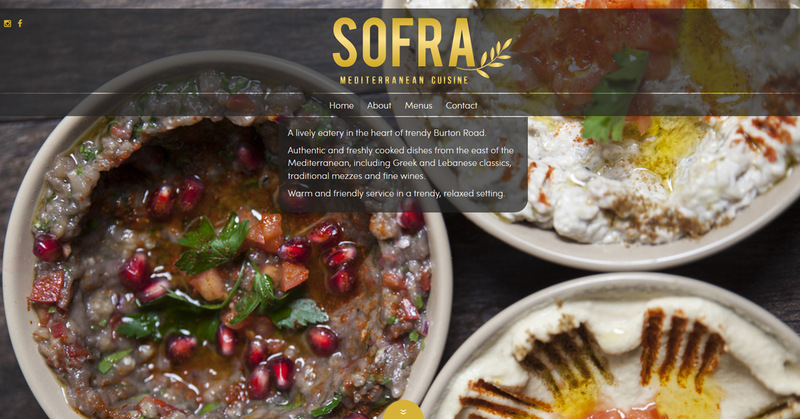 We have a knack for producing gorgeous websites, which are unique to you. But, we’re not just about websites. Business cards, brochures, banners. Price lists, posters, packaging. Flyers, book jackets, invitations. You tell us what you'd like and before you know it, you'll have it. And, we'll make sure that your print design isn't run-of-the-mill. It'll be individual. Just like you. 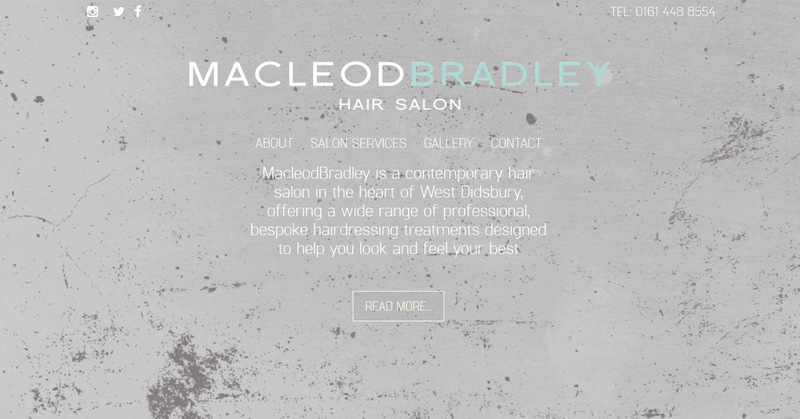 Click on any image to view client website. Portfolio best viewed in portrait view on tablets. 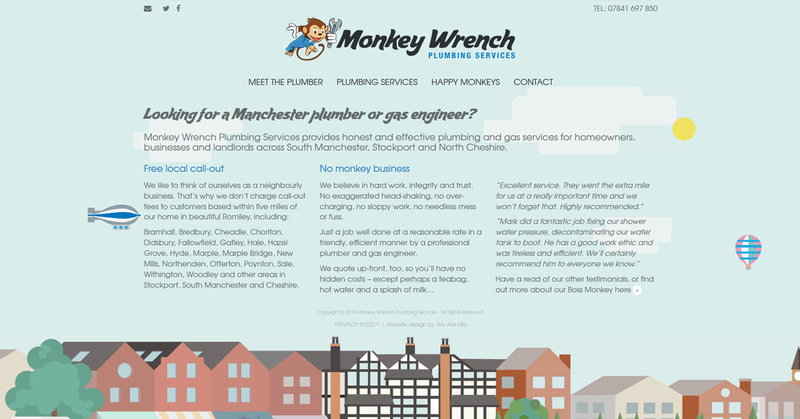 "We feel in safe hands with We Are Life and would not hesitate in recommending them for your design needs." 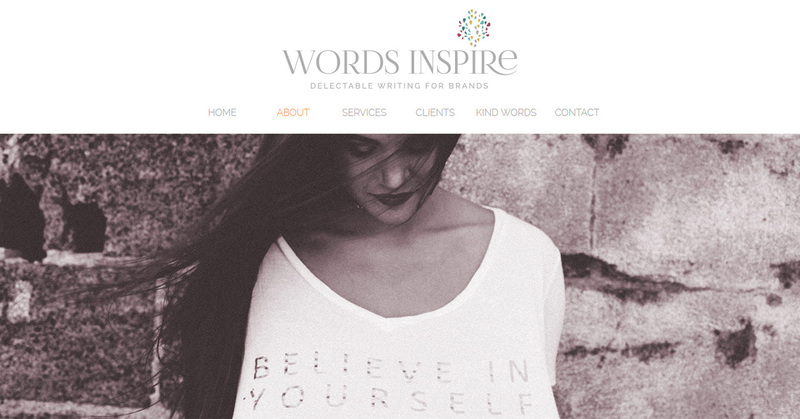 "I've worked with We Are Life for years as a copywriter, and know first-hand the thought and care that goes into each and every one of their projects. 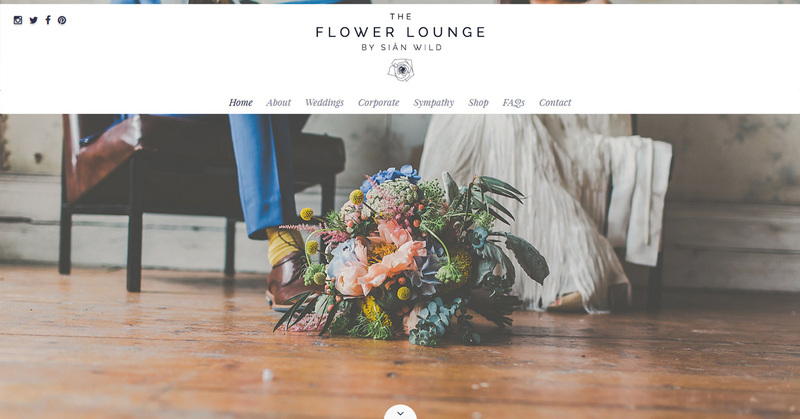 They really get to know their clients and understand what makes them unique, then translate that into beautiful design work with clear commercial vision..."
"We Are Life worked very closely with us to create the website we really wanted. They understood what we wanted to create and how it would work best for our business and offered us good advice at each stage. They were always quick at responding to my many (many) emails and continue to be every time I need a little change or an update which is always much appreciated. We are very glad we chose to work with them." 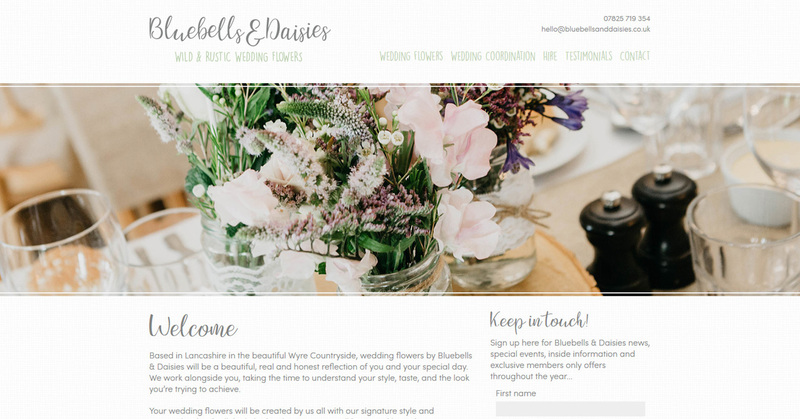 "Pete & Helen... succeeded in creating such a beautifully bespoke website, which is unique to my business. 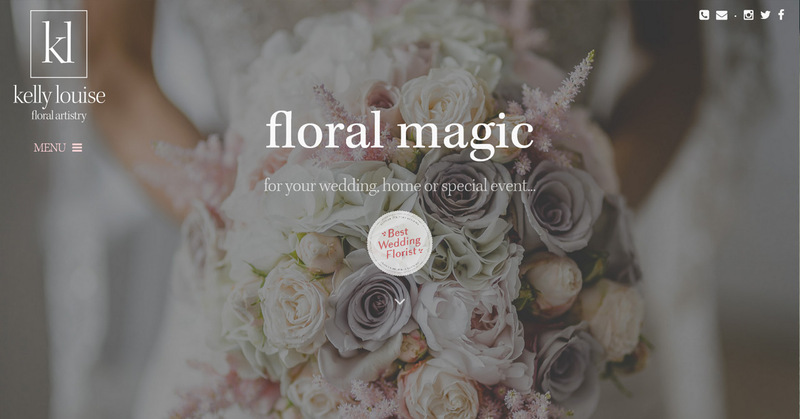 I now feel so proud when I tell people to have a look at my website, because from the moment the first page appears, it pulls you into my flowery world!" "I instantly knew from meeting with you that I was in the best hands possible." "We received an extremely professional service from We Are Life... 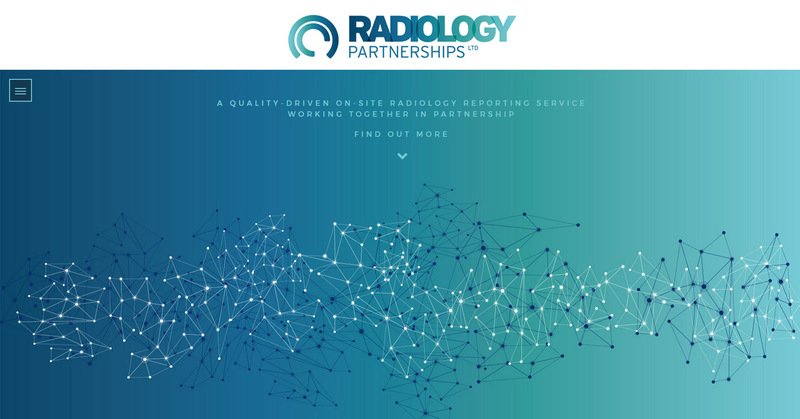 Despite them not being geographically the closest agency we could have chosen, they were very responsive... Their hard work and effort to put together our fantastic new website in a short timeframe is much appreciated!" 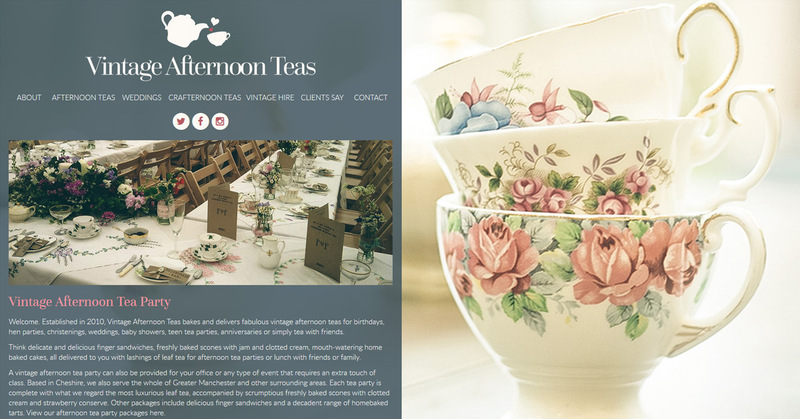 "I am very grateful for their continued support and would recommend them to any small business considering making the leap from a 'homemade' to a professional website." 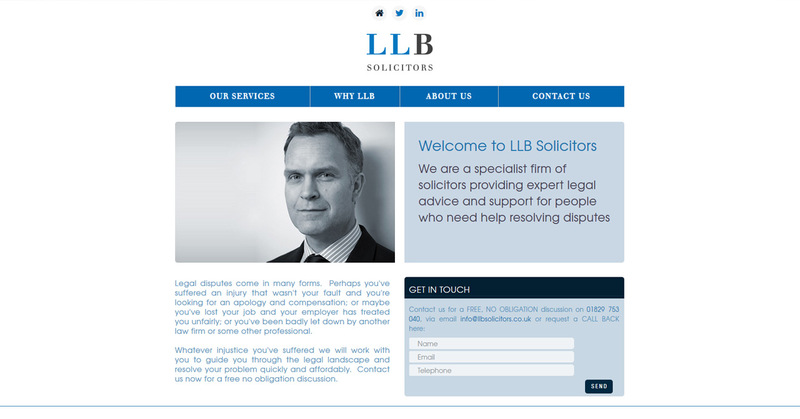 "We are delighted with Pete’s creative work on our website. His design process was surprisingly fast and the result was, not only technically very effective, but also artistically pleasing. We think his work is very good value and would more than happily recommend his services." 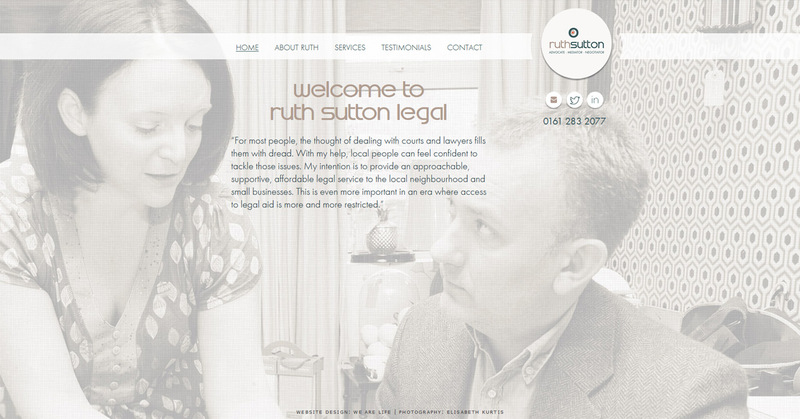 "Helen and Pete aren't just in the business of building websites - they build relationships. They keep in touch... And they're always available for advice or assistance with extra promotion, adjustments to the website, etc. They're part of our team - and we highly recommend them." 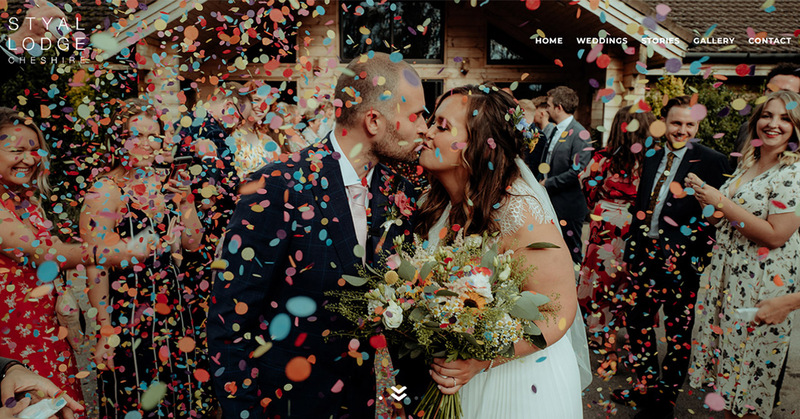 "Having worked with Helen and Pete for over ten years, both whilst they were on my doorstep as well as being abroad, I could not be happier with any of the design results they have delivered. My website has evolved over the years, and I hardly ever have to say what I want or need, as Pete and Helen just ‘get it’." 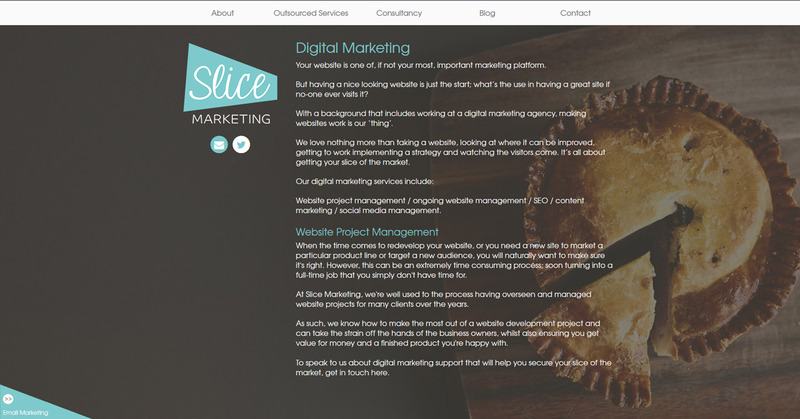 "Since the successful creation of our current website, Helen and Pete have been our ‘go to’ people for our web and marketing needs. 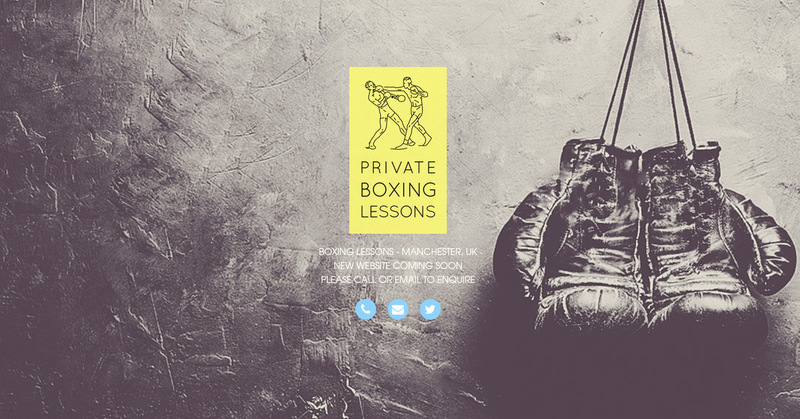 Pete has helped out in the production and management of the website, but also produced banners, flyers, business cards and even helped bring our ideas for a major rebrand to life through logo design." 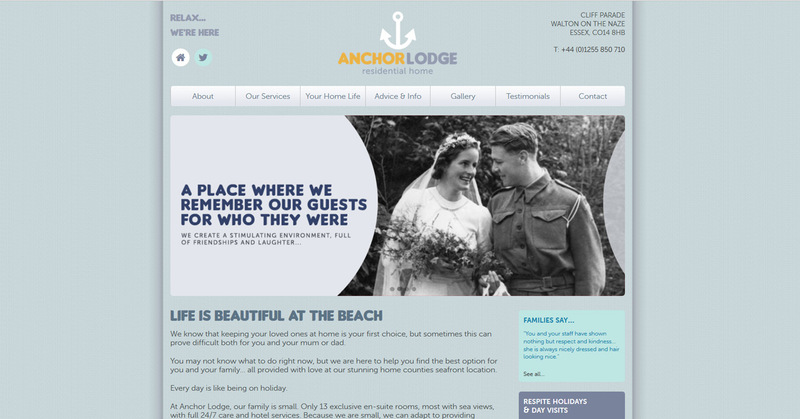 "We were really happy With Pete and Helen on our website design and would definitely recommend." 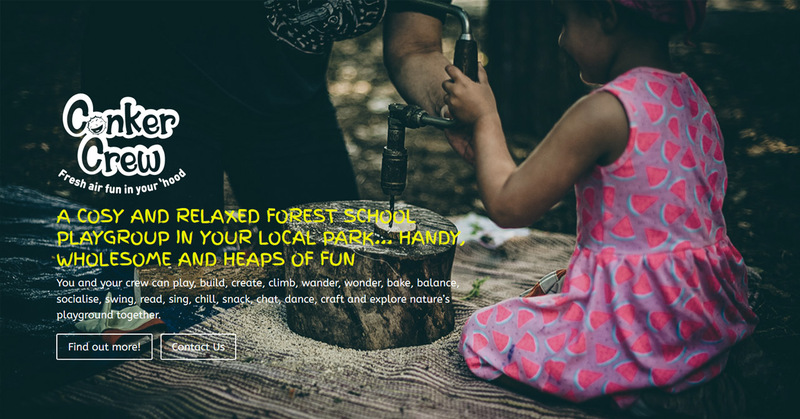 "I found working with We Are Life to be a sublime experience, from start to finish... 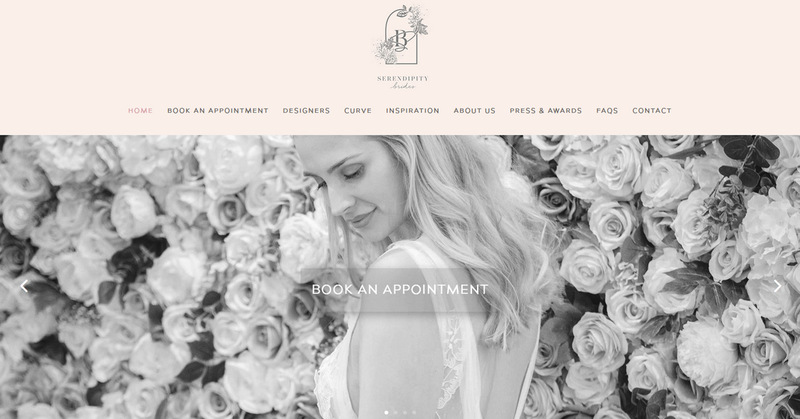 I massively appreciated their constant care & attention, and the way they blended their stunning photography and web design into a harmonious whole. Thank you for creating a website we can be proud of!" "After an initial meeting with Pete and Helen I knew I had made the correct choice. It was a rewarding experience for me, they listened and suggested in just the right amounts, brought the element of design and creativity I was after. 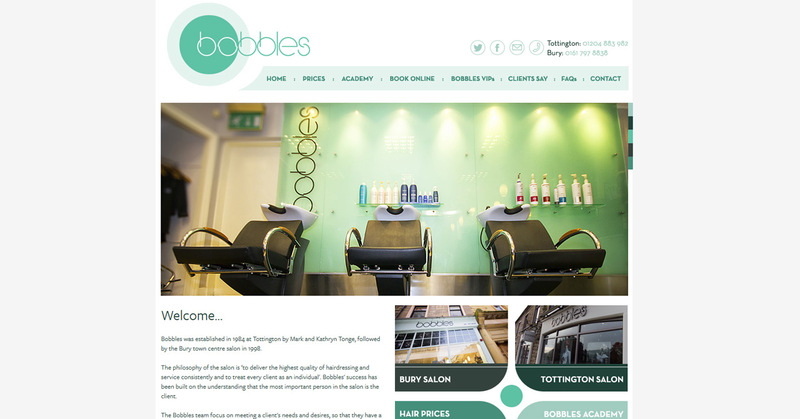 I am delighted with the results and would recommend them to anyone." 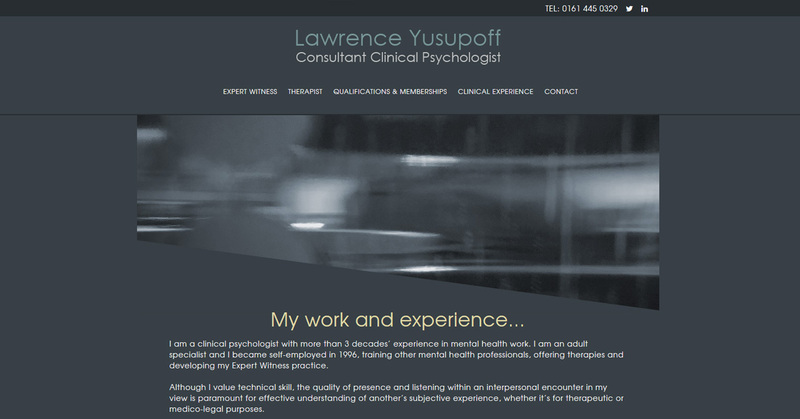 "...an absolute pleasure to work with from the very outset. 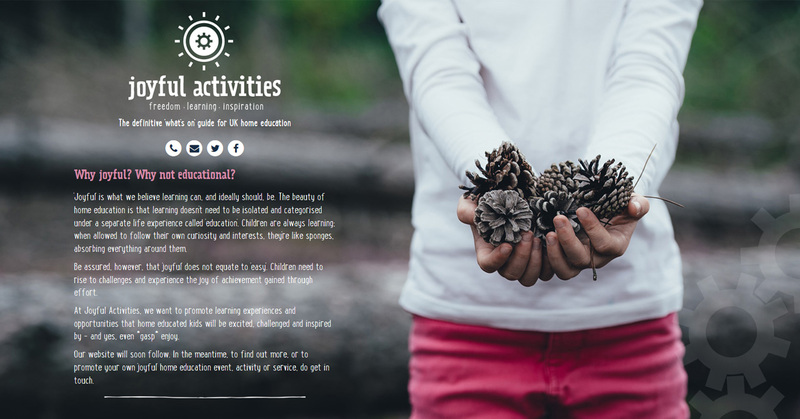 From designing our bespoke website to tweeting out our message far and wide, nothing has been too much trouble... instant responses and ability to action any requests at the drop of a hat. Fantastically professional set-up. I would recommend to anyone!" "Helen & Pete were recommended to us and I’m so glad we listened. 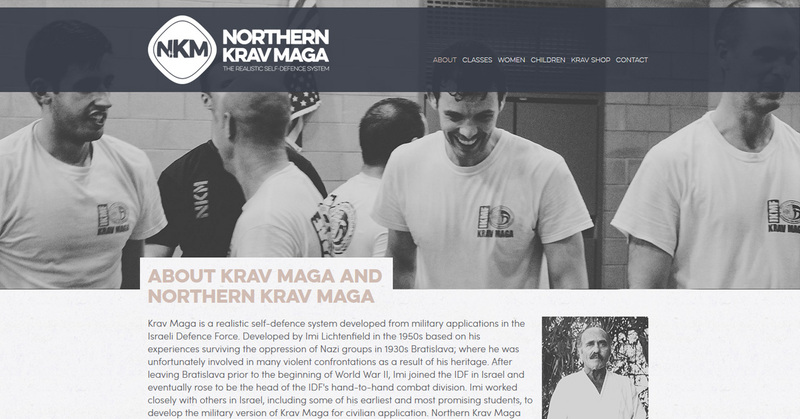 The website they designed was brilliant and any small tweaks were done immediately. The team are very good at what they do and very approachable. I will definitely recommend to others!" "I have worked with We Are Life Design for the last seven years and cannot recommend them highly enough. They have designed all of our packaging as well as our logo and website, and always produce the best results whatever the brief. 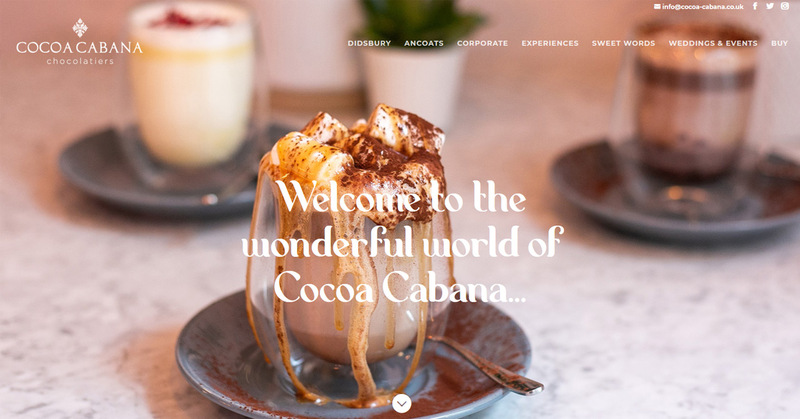 I wouldn’t use anyone else for Cocoa Cabana branding and design." "I can honesty say they are two of the most patient people I have ever met... they actually care enough to really feel what my business was about and also what my customers are, too... They keep everything fresh with new ideas and they always have something new to bring to the table." 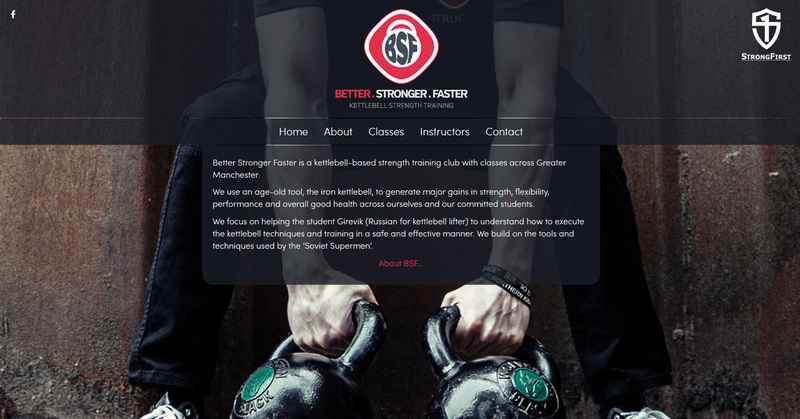 "When we launched our Kettlebell Strength Training business, Better Stronger Faster, we approached them to work up a website and logo. It wasn’t even a debate that we’d be using them." "They have an open approach, and let you be as involved as you want to be in the creative process, in my case Pete came up with ideas and we worked together to finesse them and get them just right." "...I had considered a national, large company but preferred the tailor made, personal touches that only a local business can achieve. 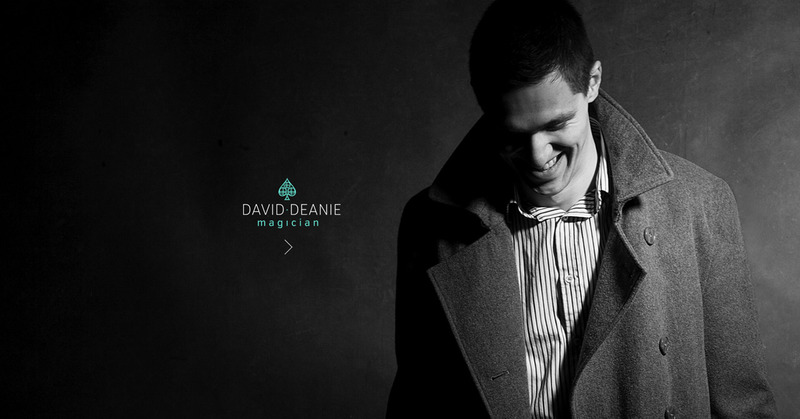 I would recommend We Are Life Design to anyone wanting an incredible website. 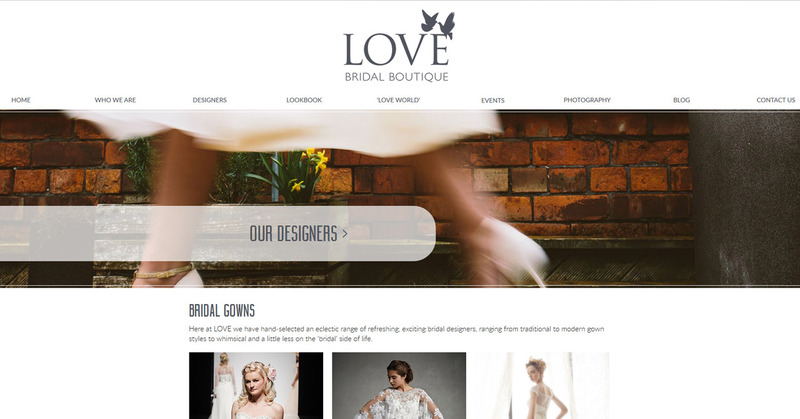 Beautiful, bespoke website design is what they promise, and it is what they delivered!" 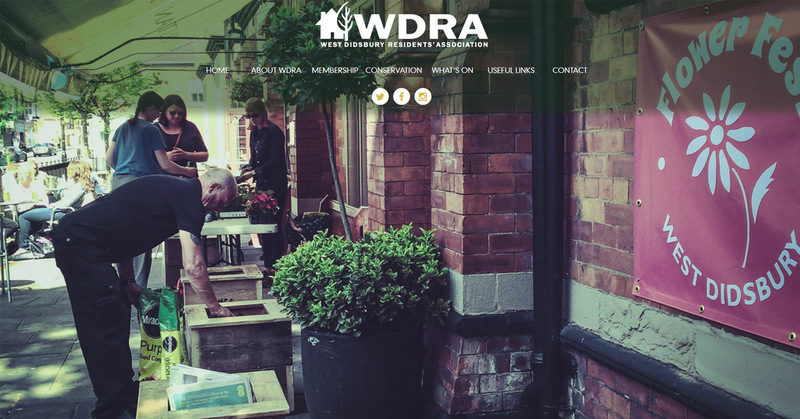 "We know Helen & Pete from their association over many years with WDRA, so they were the natural choice when our website needed updating. They really listened to what we needed and provided us with a professional platform to attract new members. 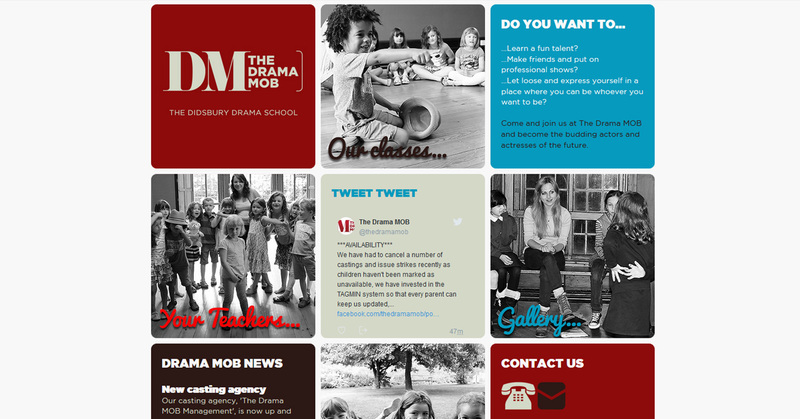 We were really pleased when we had a number of new members sign up within a day or so of the website going live. 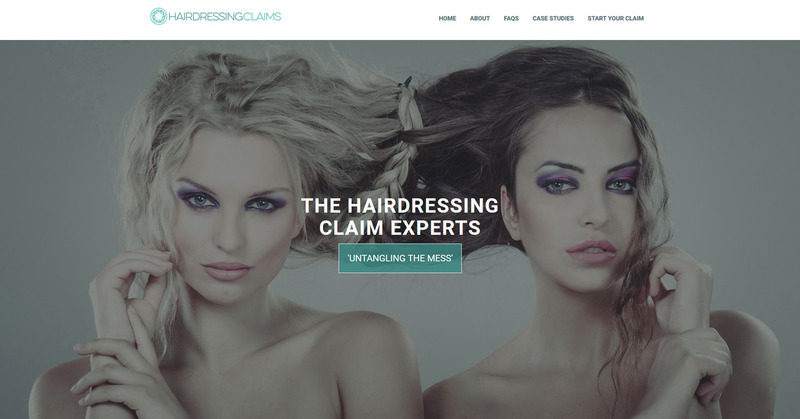 Would definitely recommend them!" "The emphasis on quality and personal touch makes all the difference and reflects the values we aim to promote in our own business." "I would have no hesitation in recommending We Are Life Design to any business and Pete and Helen have continue to offer support going forward. Plus I feel I’ve joined a great local community of We Are Life Design clients. Thank you." "We Are Life are immediately responsive, they're receptive to our feedback and probably most importantly to us, they seem to have a solution to everything!" "...it doesn't matter whether I'm sat next to Pete or whether I'm sat at my laptop looking at the site with him talking through things on the phone. It's the digital age and I actually think that if we had a face to face meeting every time we needed something changing, then the whole process would actually be twice as long! We feel in very safe hands with We Are Life." 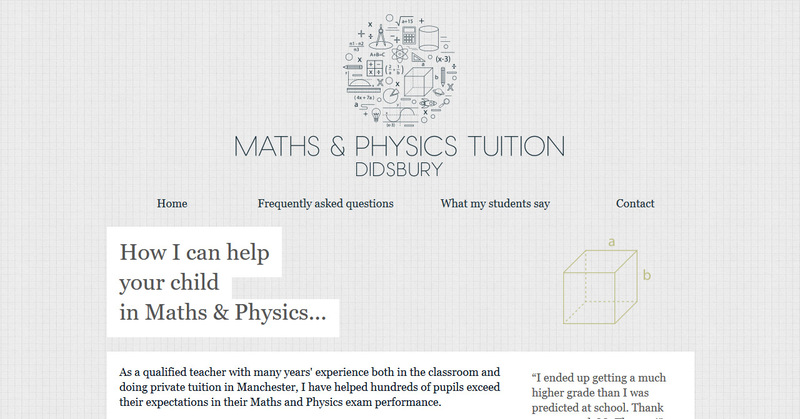 "Pete and Helen designed my original web site and then redesigned my current web site. They are both really helpful and have great ideas... both really easy to talk to and took on board what I was looking for. 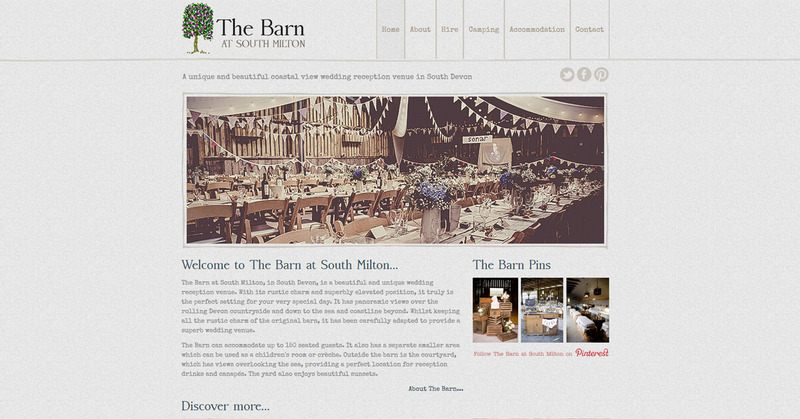 I am very happy with what they came up with and would definitely recommend them to everyone." "Helen and Pete are true craftspeople, their attention to detail is meticulous and extraordinary. 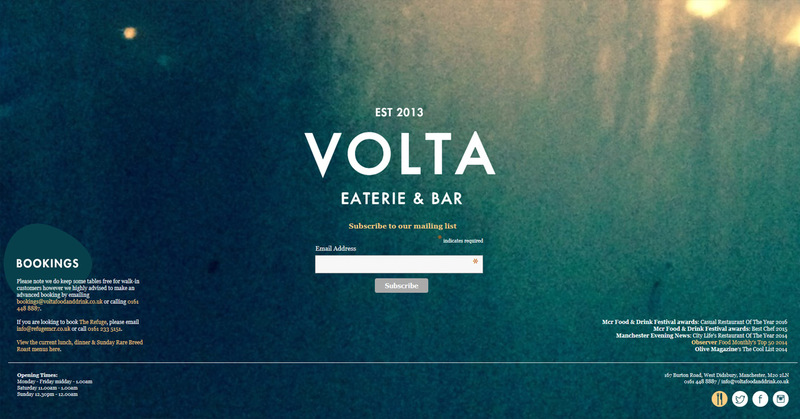 They create bespoke, beautiful and completely unique websites." 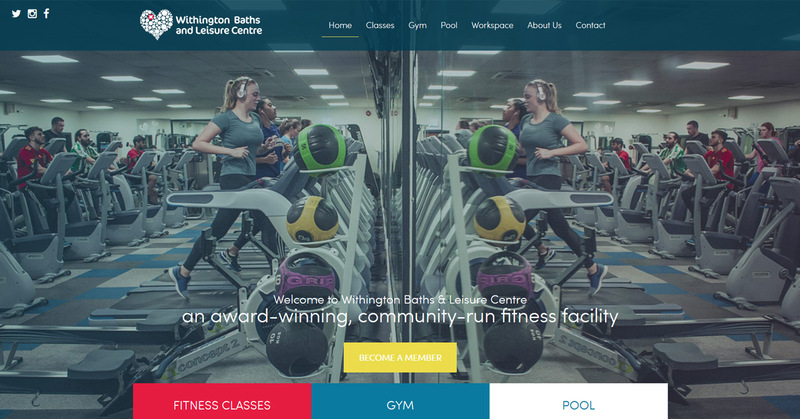 "The websites We are Life design are highly professional, individual creations, crafted with their clients very much at the heart of the project. Helen and Pete immediately put us at ease. Their professional, experienced, gentle and friendly approach made us feel we were in safe hands from the get go." 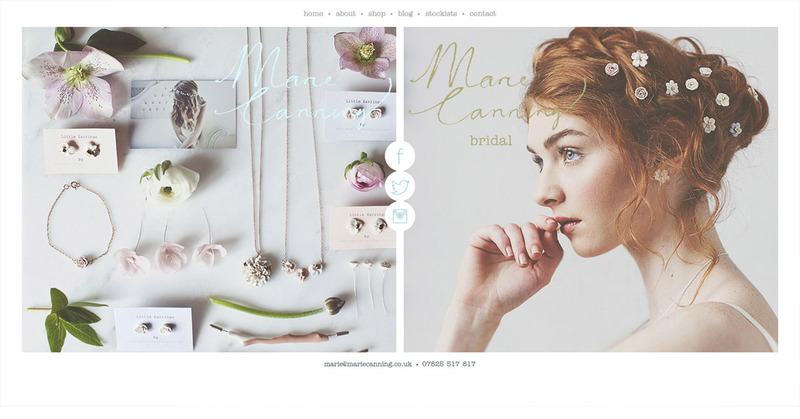 "I tracked Pete & Helen down whilst searching the internet for inspiration for my new website... I haven’t looked back. I constantly get amazing comments from my couples about how they love the website, as well as letting me know how easy it is to use. 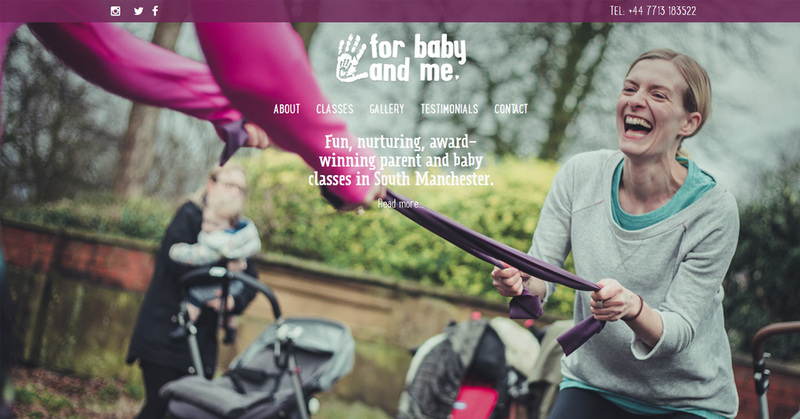 As if this isn’t enough, they are amazing to work with... they’re always quick to respond, and totally dedicated to making sure my website design is perfect in every way..."
"I have been working with Pete & Helen for nearly ten years and have no intention of stopping. The length of that relationship speaks for the quality of work they've produced... which ultimately comes from their understanding me, my business and what 'I want' when it comes to design. I can't thank them enough for all they've done over the years." 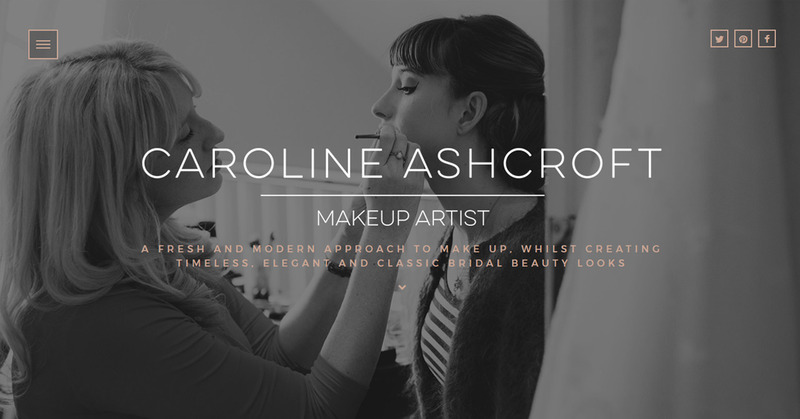 "Should you choose to work with them, you will encounter a rich ethos of creativity & partnership; they get into the soul of a business and work from that place, bringing out what truly matters to you and conveying that effectively in words, images & style." "...they are a friendly bunch and it can all be done over a cup of tea. 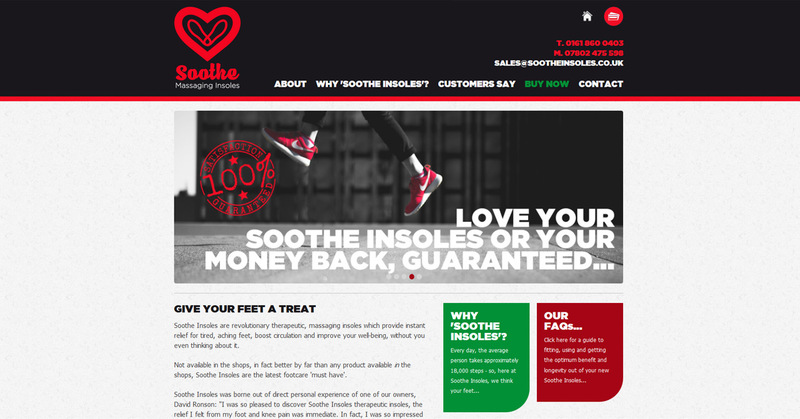 We love our new website & getting it done has been the highlight of our year." 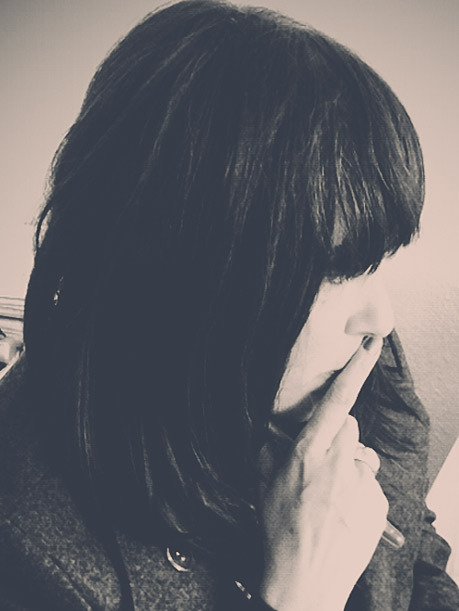 "...What a dream: I had found support and integrity in a world I felt completely adrift in. Communication was easy and therefore the process of which I was so very fearful was painless and the end result, more than I could ever have hoped for." 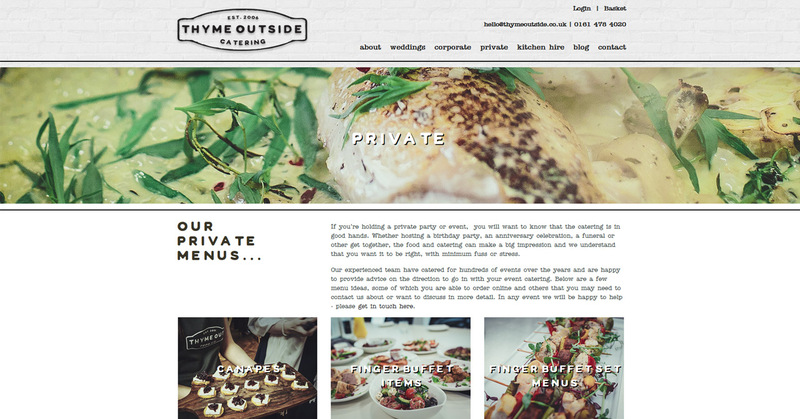 "We commissioned We Are Life to design and build a seperate website for our catering company, Thyme Outside. 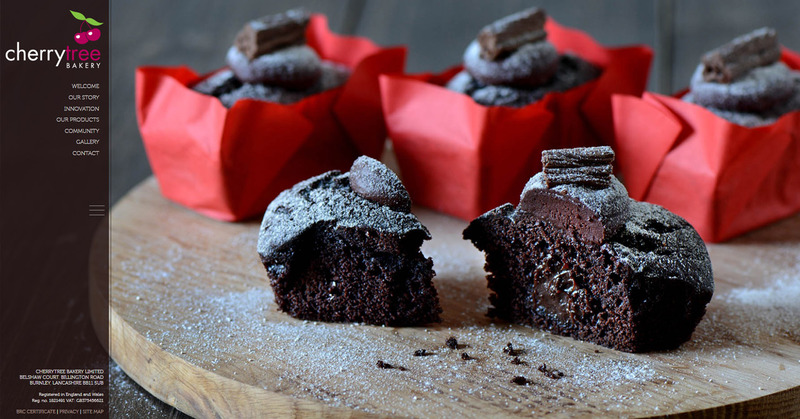 This was a lot more involved than our delicatessen website, but Pete & Helen ensured that communication was clear and concise and regular, so we always felt involved, in the loop and part of the process. 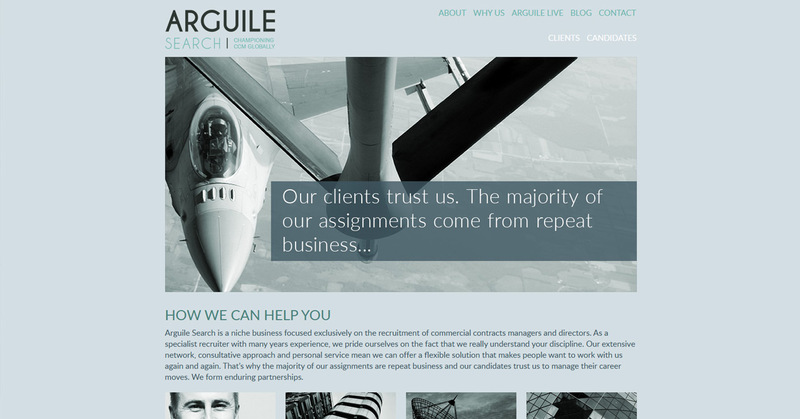 We now have two websites which complement each other and give our company overall a feeling of cohesion." 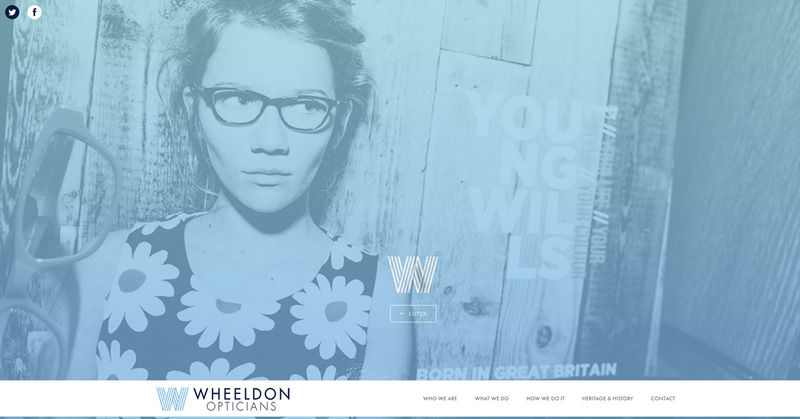 "As a small, independent business, we wanted designers who understood us and our ambitions for our website. We are delighted that We Are Life ticked these boxes." 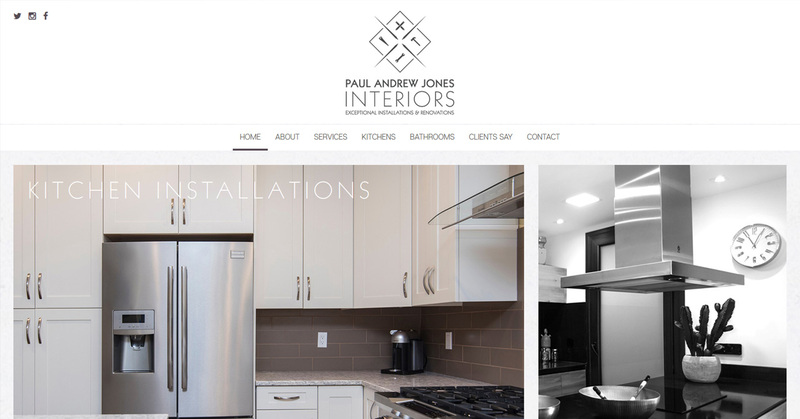 "Advice was given but not imposed and what they suggested sure works for our clients as they love the feel and experience of the new site. It has rejuvenated communication with our clients, too. 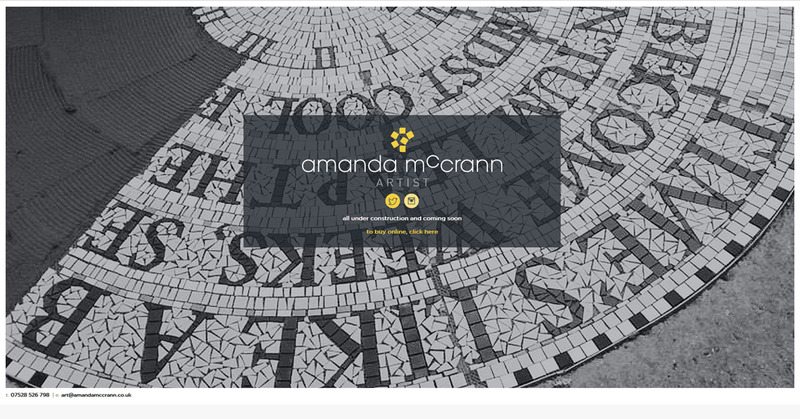 They take the fear out of web design... Use them, I did and was not disappointed!" 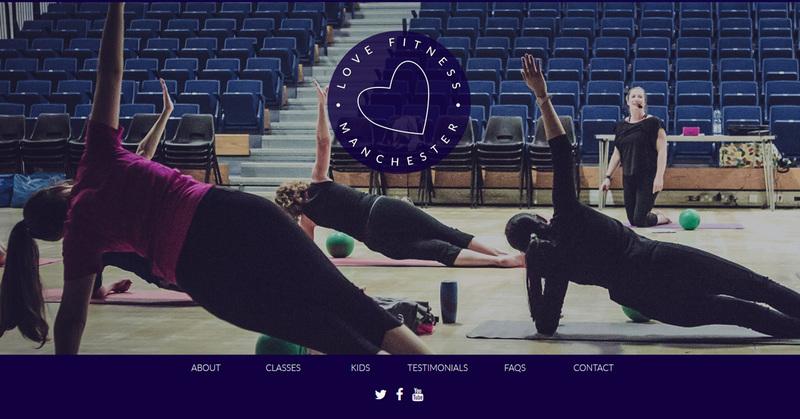 "I’d just like to say thanks to Pete & Helen at We Are Life – their design and marketing expertise was greatly appreciated and invaluable in helping to create my website and promote my business. Thank you, once again!" Organiser, co-ordinator and the glue to it all. Keeps the We Are Life team in line. Lover of all things Italian and avid pen collector, Helen once was neighbours with the piano man in the pub scene from Get Carter. She also is perhaps one of the most prolific tweeters on the planet. An exiled Evertonian, Pete forgets his football woes by designing our deliciously lickable websites, collecting kindling and learning Italian. 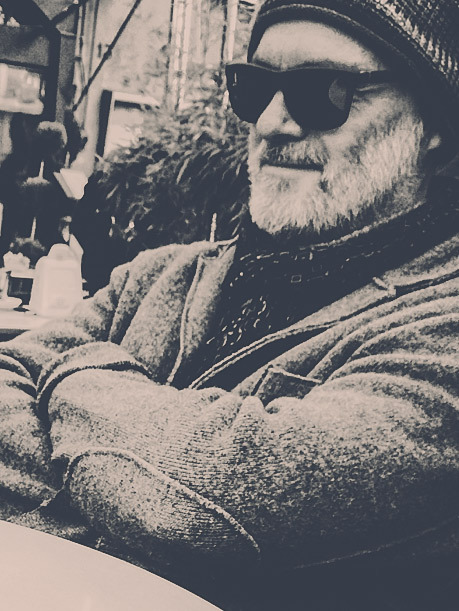 A lover of his growing collection of wood-burning stoves, Larry David's no.1 fan and currently obsessed by his new MATES bicycle, Pete also has tenuous family connections to Mick Lyons and Giant Haystacks. Fan of all things Florida, Scott can be often be found with his family catching up with Mickey & Goofy, cruising the Everglades or soaking up the sun, always with an eye on your SEO. We’re fans of Scott’s subtle approach to website optimisation – rather than working autonomously, just sticking “key words” all over your website, he’ll work with you – and us – to ensure results, as well as design integrity. Super-efficient Jo, mum to Lucy, Ava & Chloe, heads up our We Are Life PA operation. 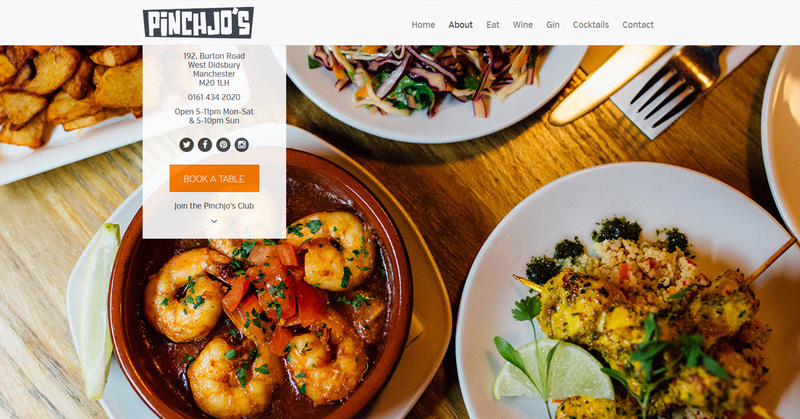 From filing your emails, to organising your travel itinerary, to attending your Christmas party, Jo's your "go to" girl. Plus she has passed the Life test and can now score 100% when tested on "Sons of Anarchy". 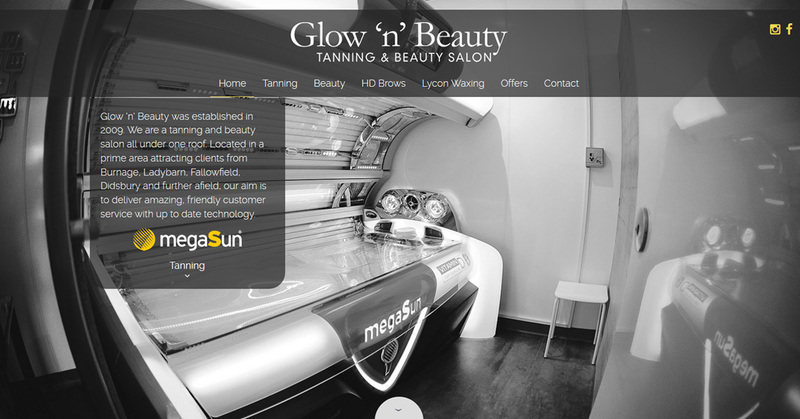 Hover over/click on any of the logos to view what our clients say about us. 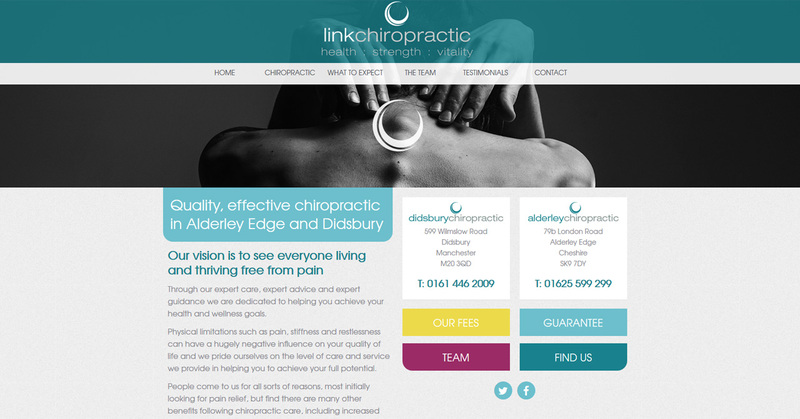 "We have worked with Pete and Helen at We Are Life Design for a number of years now. 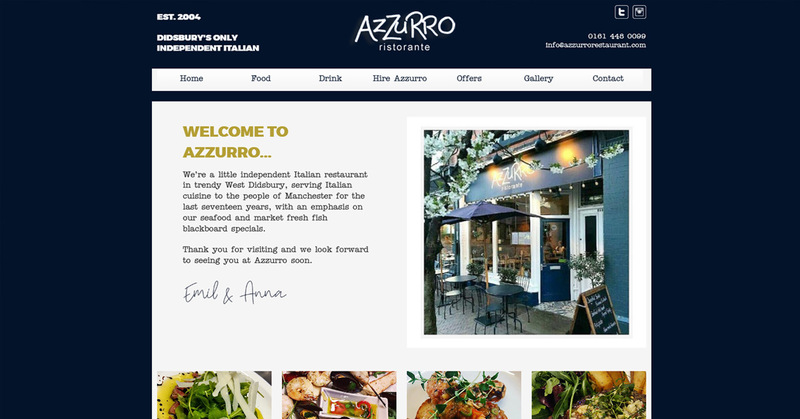 They designed our original website for the deli and when we decided it was time to refresh the website, we had no hesitation in going straight back to them. 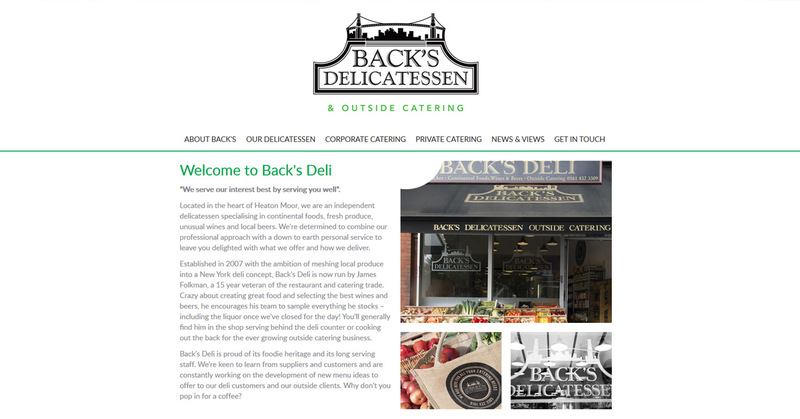 Our deli has developed and evolved over the years and we wanted a more cool, contemporary website and this is exactly what was delivered. 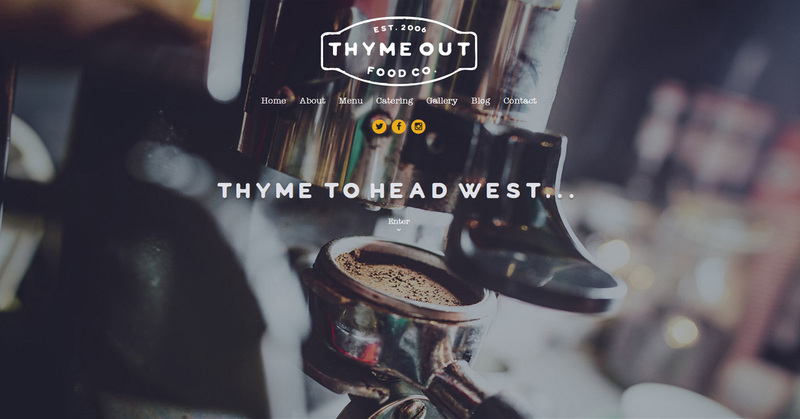 We also commissioned We Are Life to design and build a separate website for our catering company – this was a lot more involved, but Pete and Helen ensured that communication was clear and concise and regular, so we always felt involved and in the loop and part of the process. 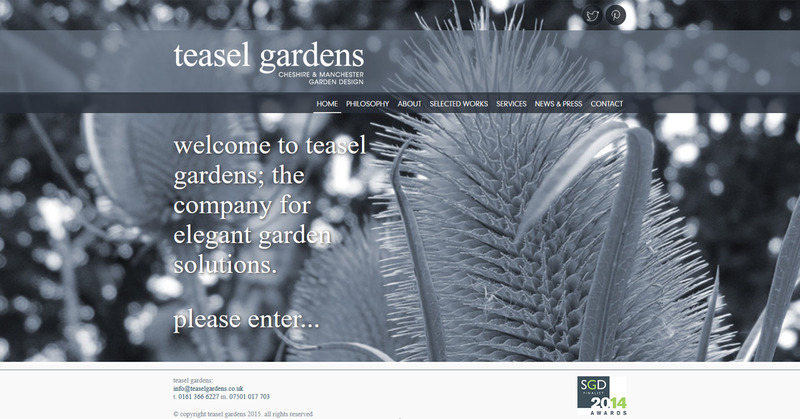 We now have two websites which complement each other and give our company overall a feeling of cohesion. Although Pete & Helen are no longer just around the corner, communication is still very easy and as regular as we need it to be. 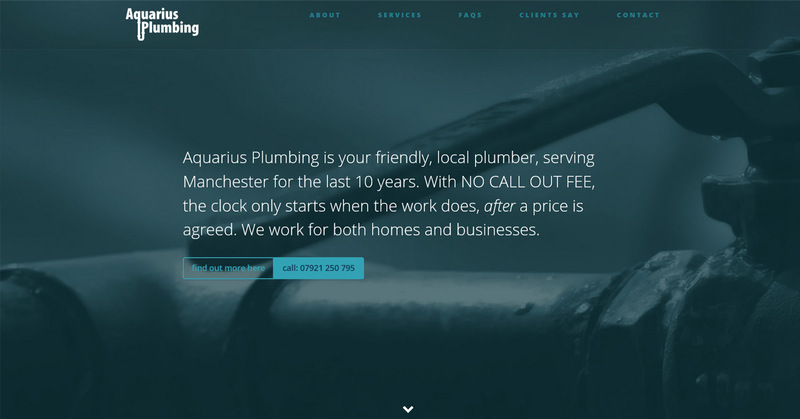 They are very proactive and swift in responding to any requests we have for changes/updates and also keep us posted with relevant news and information via regular emails which they send to all clients. 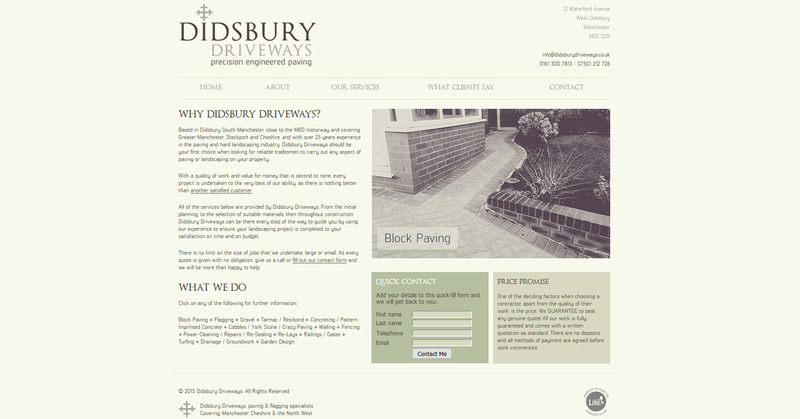 We feel in safe hands with We Are Life and would not hesitate in recommending them for your design needs." - Ben Hayes, Thyme Out Food Co. The small print: If it is necessary for We Are Life to carry out any administrative tasks on your behalf, which do not fall within the remit of our signed agreement, we reserve the right to charge an administration fee of £35. Work which becomes more involved and which has been initiated at your request, will be costed out accordingly. You will be notified of any additional costs, prior to us doing any further work. Works which fall under this admin fee include domain/hosting transfers, reinstating websites due to non-payment of hosting and other tasks which need to be carried out, at your request, and which involve dealing with an external third party. All administration fees must be paid PRIOR to any works, of this nature, being carried out by We Are Life. Website Hosting is £120 and is paid annually. This charge is non-negotiable. You will be invoiced in advance for hosting. Non-payment of hosting will result in your website being taken down until such time as this fee has paid. An additional admin fee of £35 will also be charged, if we have to take such action, before the website is reinstated. The hosting charge is non-refundable. Please be aware that if you decide to remove your hosting from us, during the 12 month period, we will be unable to refund on a pro-rata basis. More information regarding hosting can be found here: /hosting-explained. We Are Life is a trading name of Life Marketing Solutions Ltd.